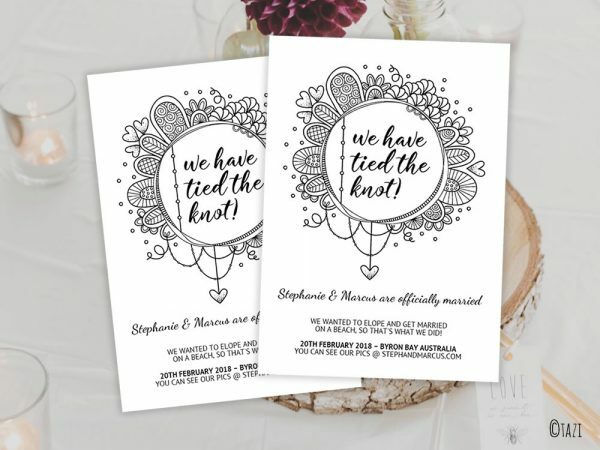 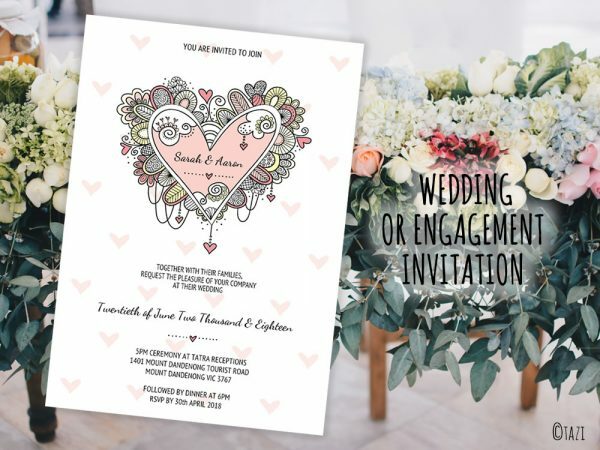 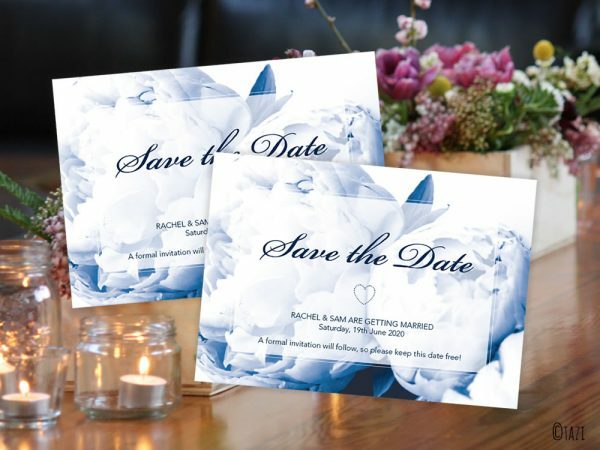 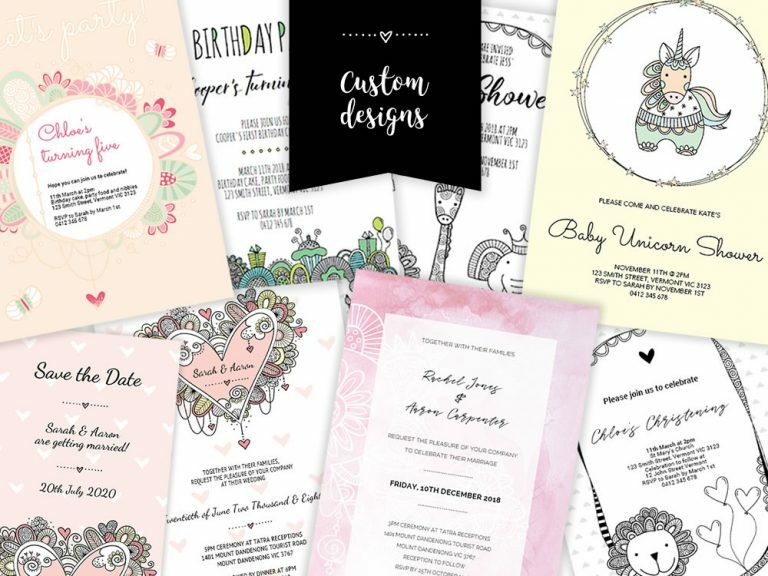 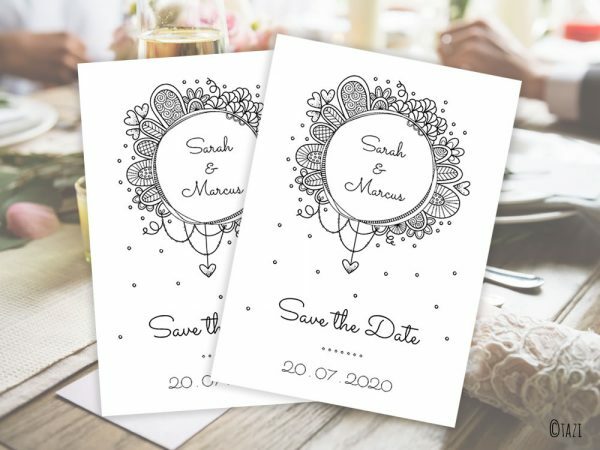 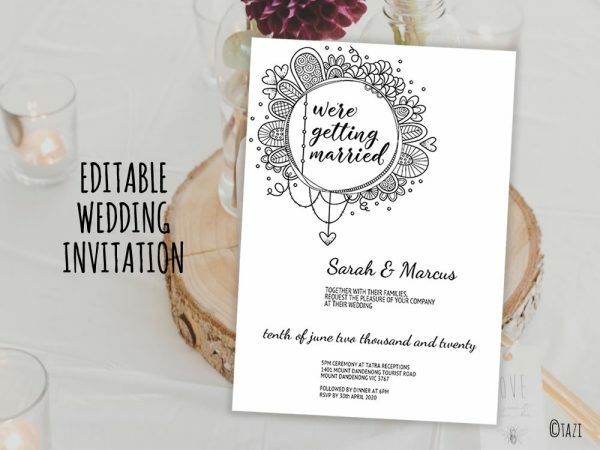 Editable, modern digital wedding invitations, cards and announcements. 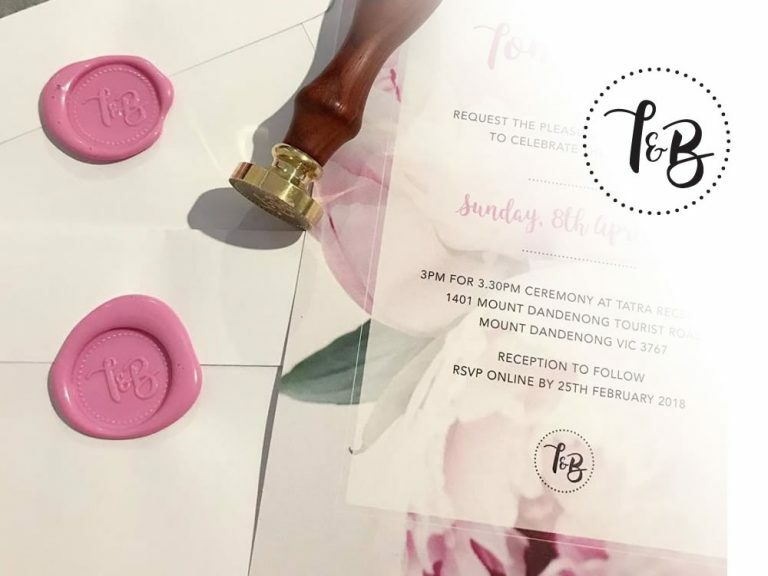 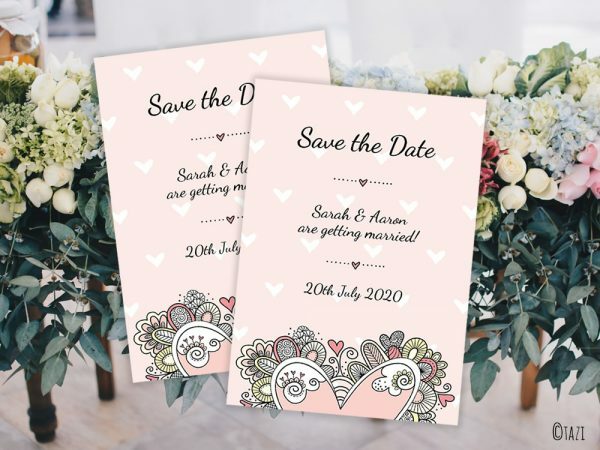 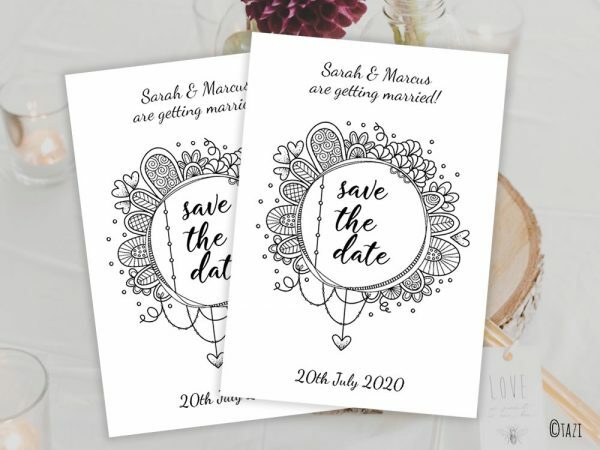 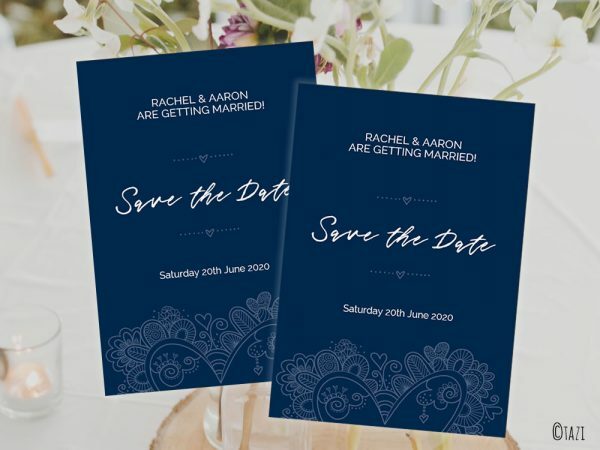 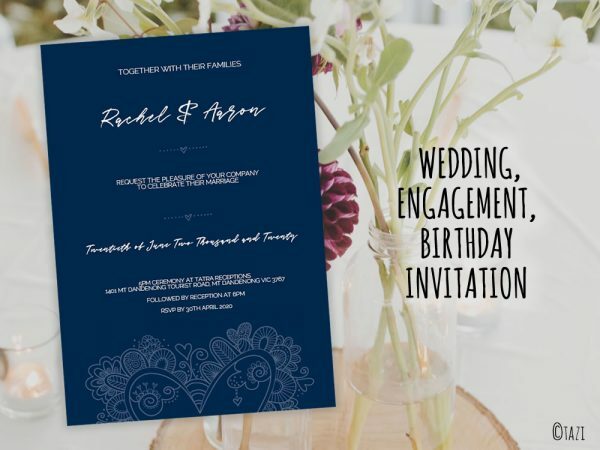 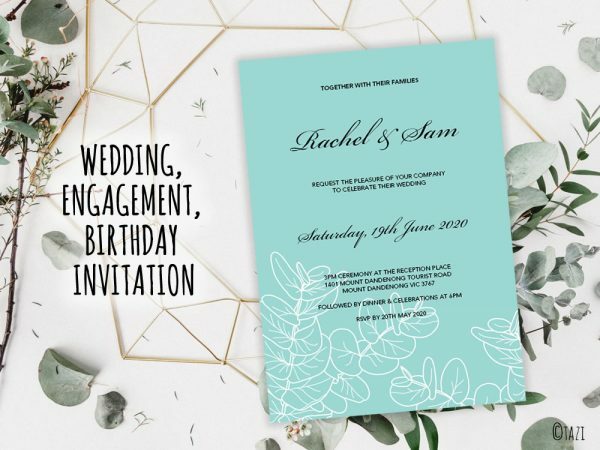 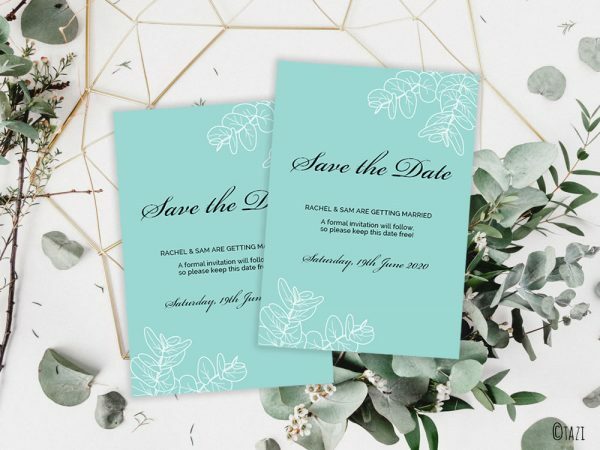 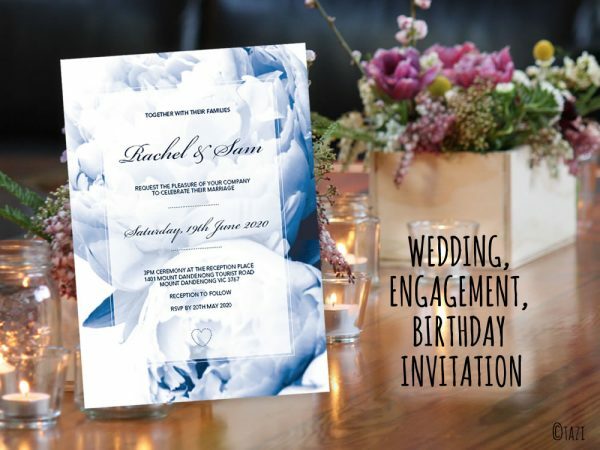 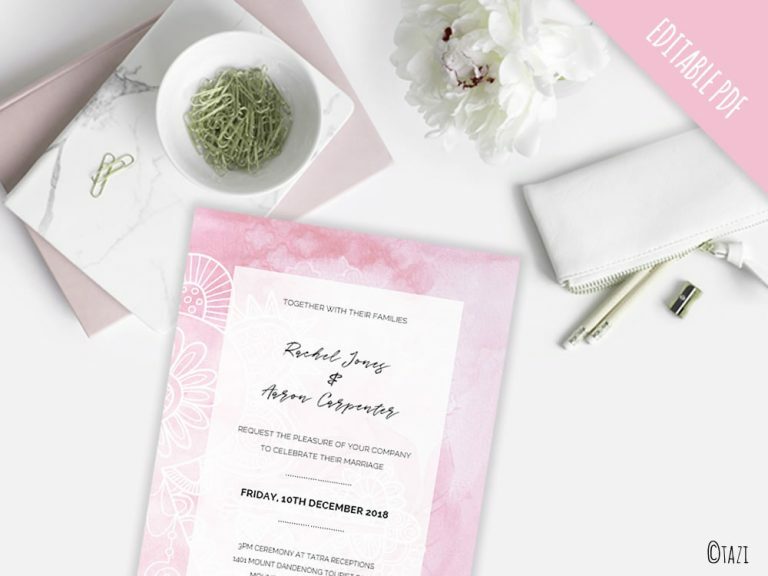 Choose from our unique wedding invitation designs and edit the text to personalise. 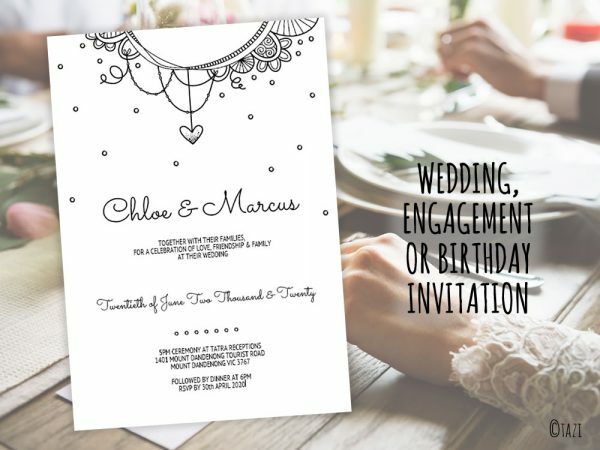 Also perfect for non-traditional weddings and marriages.